september 2015 | xiv + 258 blz. Armed conflicts are a major cause of forced displacement, but people displaced by conflict are often not recognised as refugees under the 1951 Refugee Convention. They are frequently considered as having fled from generalised violence rather than from persecution. 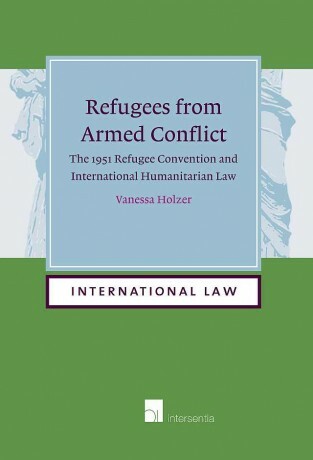 This book determines the international meaning of the refugee definition in Article 1A(2) of the 1951 Refugee Convention as regards refugee protection claims related to situations of armed conflict in the country of origin. Although the human rights-based interpretation of the refugee definition is widely accepted, the interpretation and application of the 1951 Refugee Convention as regards claims to refugee status that relate to armed conflict is often marred with difficulties. 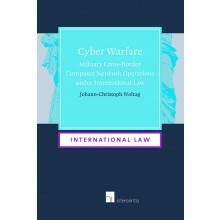 Moreover, contexts of armed conflict pose the question of whether and to what extent the refugee definition should be interpreted in light of international humanitarian law. 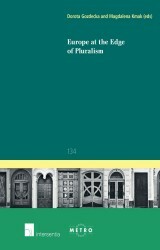 This book identifies the potential and limits of this interpretative approach. 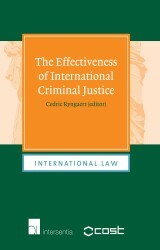 Starting from the history of international refugee law, the book situates the 1951 Refugee Convention within the international legal framework for the protection of the individual in armed conflict. 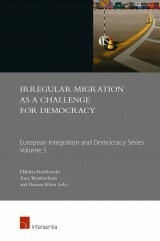 It examines the refugee definition in light of human rights, international humanitarian law and international criminal law, focusing on the elements of the refugee definition that most benefit from this interpretative approach: persecution and the requirement that the refugee claimant’s predicament must be causally linked to race, religion, nationality, membership of a particular social group or political opinion. 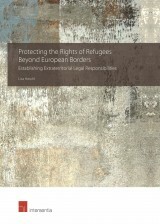 Refugees from Armed Conflict is of interest to academics and practitioners in international refugee and human rights law.